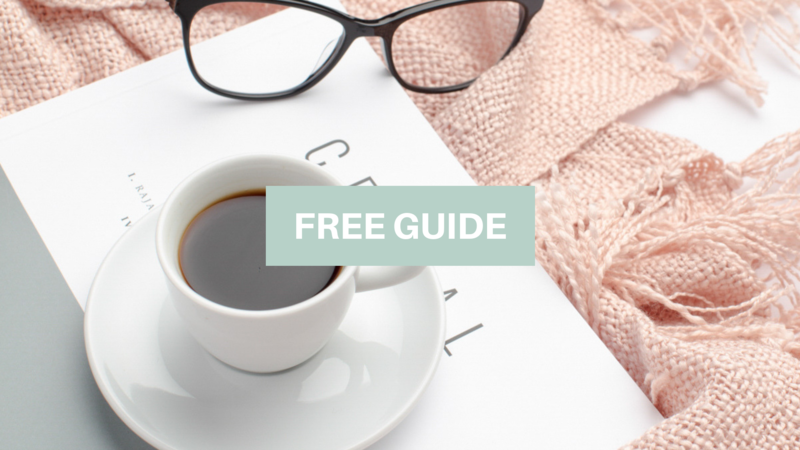 Hosting your own Facebook group to serve your ideal client and grow your business is a powerful strategy. 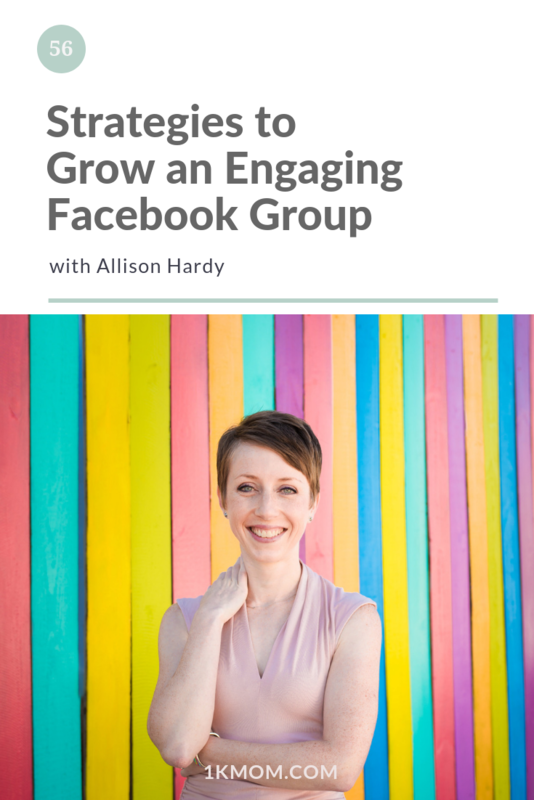 In today’s episode, Allison Hardy dives into how you can set your Facebook Group up for success when growing your online business! 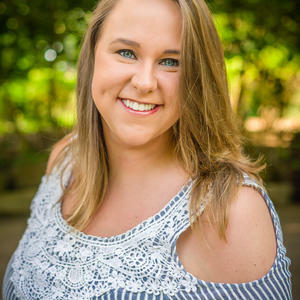 Allison Hardy is a Business Strategist for Mompreneurs. 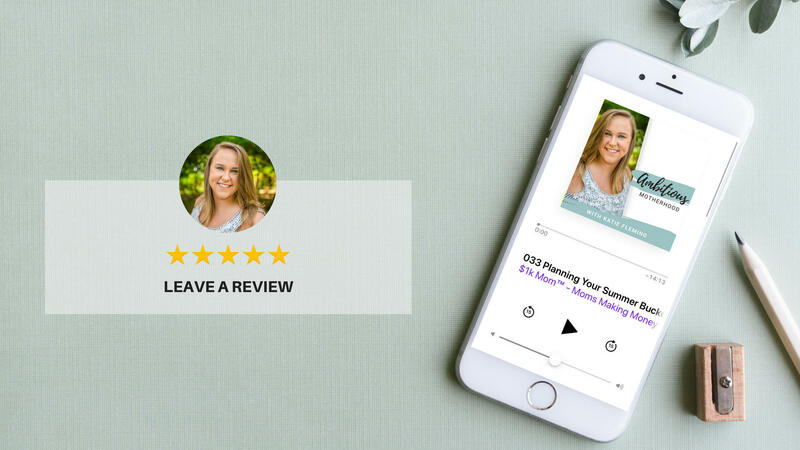 Through infusing their business with a hearty dose of automation, authentic social media driven by Facebook Live, and stepping into the role of an influencer through email marketing, Allison helps women raise their businesses while they are raising their families, so that they can live life by design. 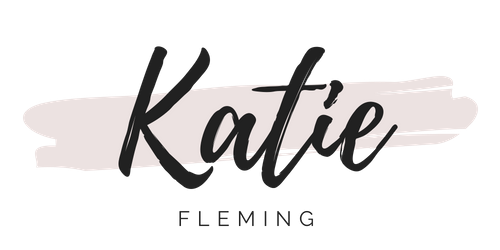 Allison is the creator of the Life by Design Podcast, a Huffington Post Contributor, have been featured in YFS Magazine, and was named one of Washington, D.C.'s most influential professionals under 40 by Washington Life Magazine. She's also wife to Teer, and mom to five year old Camden and 8 month old Nora. 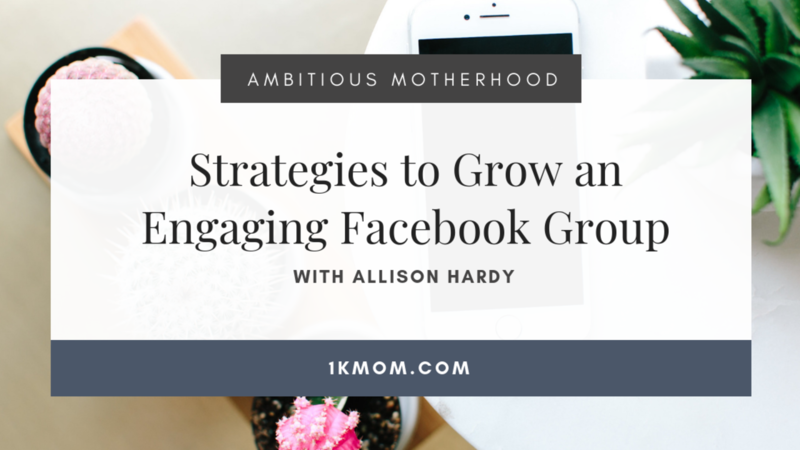 (26:02) Is a Facebook Group right for everyone’s business?